for $18,250,000. 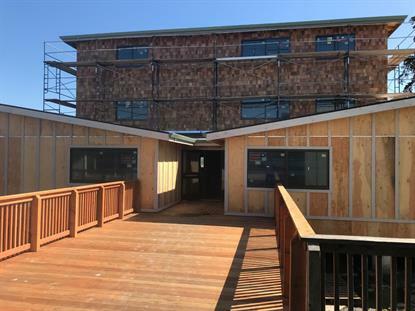 This 29,396 square foot building was built in 2019 on a lot size of 2.5 Acre(s). NEW CONSTRUCTION: 30 room Active Sports Inn and 12, 000 + square feet of retail/restaurant space plusa +/-900 SF of Office space, located directly on Highway One in South Moss Landing.